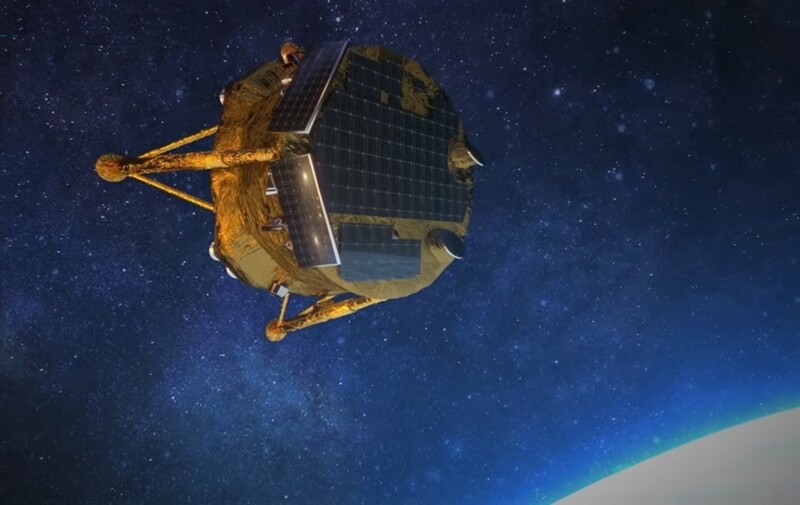 The Israeli-built Beresheet lander successfully started orbiting the moon today, marking a crucial step toward next week’s scheduled lunar touchdown. Seattle-based Spaceflight and SpaceX played supporting roles in arranging Beresheet’s pre-launch logistics and its delivery to orbit. But the project’s main drivers are SpaceIL, a privately funded engineering team that competed in the Google Lunar X Prize; and state-owned Israel Aerospace Industries. This entry was posted in GeekWire and tagged Israel, Moon, Space, SpaceIL. Bookmark the permalink.